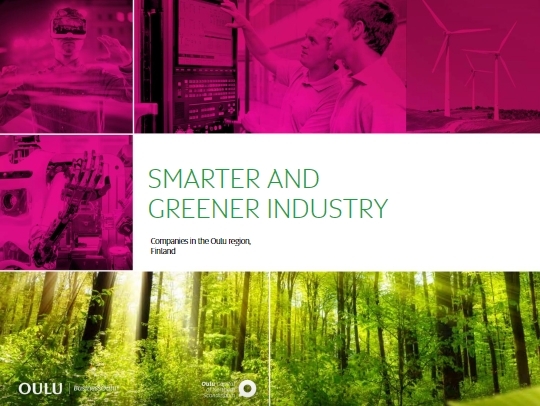 BusinessOulu published their Smarter and Greener Industry 2018 -catalogue in the beginning of June. Nordic Tank is honored and pleased to be a part of the catalogue. Click here to browse the catalogues web version.